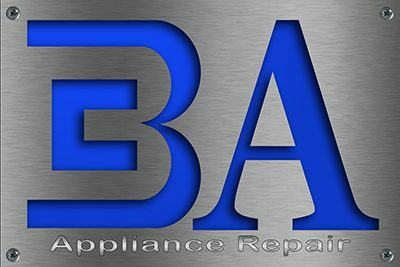 Whether you’re looking for washing machine maintenance, washer repair, or are interested in a brand new top-of-the-line washing machine, BA Appliance Repair can help. We’re your best option for quick and easy local repair and maintenance of front loading, top-load and portable washing machines. 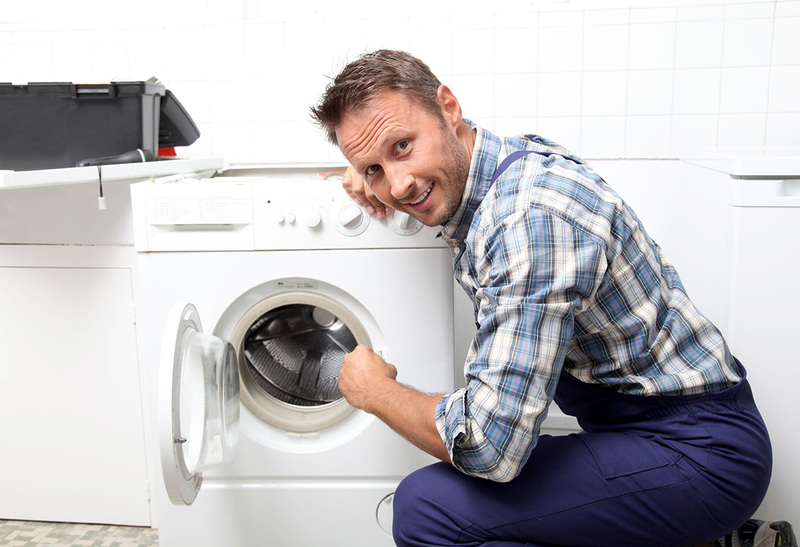 Whether your washing machine is leaking, your washer won’t start, or your washing machine smells bad, you can count on BA for the best washer service technicians in the business. Technicians that are local, licensed and vetted, with the skills to get your dryer up and running again. What are some common problems with washers that need repair? If the obstruction is in the drain pump, you may notice squealing or grinding noises and sometimes a burning rubber smell. If everything looks good with the drain pump and hose, lid issues may be the culprit. 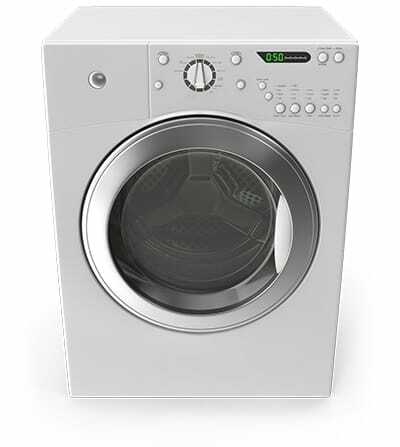 If the lid assembly doesn’t create a closed circuit, it won’t work properly, resulting in your washer not draining.